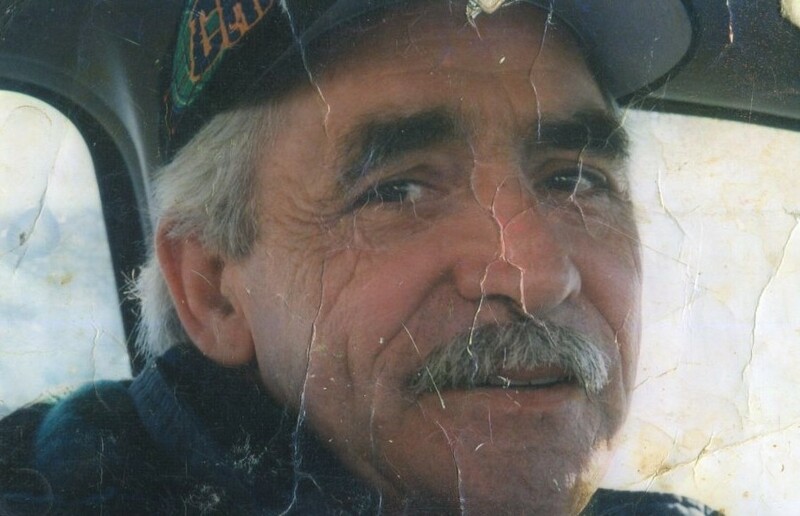 Earnest G. “Ernie” Littleton, age 77, of Rogersville, was called home to be with the Lord Monday, March 18, 2019. Earnest was born to the late Jay C. and Dellena Laura Littleton on June 3, 1941 in Jonesboro, TN. He worked for Ford Motor Company for 30 years. He met his wife, Laurie Littleton while working there. After retirement, he and his wife moved to TN in 2006. They shared the last 13 ½ years together growing stronger with Jesus and their faith at St. Henry Catholic Church in Rogersville, TN. He was a beloved father, grandfather, a wonderful loving husband and caring friend to all he met. He was preceded in death by his parents; brothers, Billy Paul Littleton and Kermit Miller; sister, Vanessa Miller; brother, Robert Littleton; brother-in-law’s, Terry Taylor and Bobby Wilson; a special close cousin, Junior Baines. He is survived by his wife, Laura Ann Littleton; four sons, Steve, Jay, Robert, Stephen John; daughter, Alexandria; sisters, Elsie (Roy) Whittaker, Etta Wilson, Judy Taylor, Lorraine (Ronnie) Cox; brother, Sam (Trish) Miller; sister-in-law, Pauline Littleton; grandchildren, Steven, Justin, Kaylie, Kelsey, Kaitlyn, Reegan, Thalia, Cohen and Riley; along with many nieces, nephews, cousins and special friend, Ellen McCoy. A funeral mass will be Monday, March 25, 2019 at 12 noon at St. Henry Catholic Church in Rogersville with Rev. Bartholomew Okere officiating. The family will receive friends from 11 – 12 until time of service. A luncheon will follow the service.